With over 13 years of experience, Mike oversees the finance team at Woodruff Sawyer. He is responsible for financial planning and analysis, reporting, and revenue operations, as well as tax, retirement plan, and equity administration. Mike joined Woodruff Sawyer in 2014. 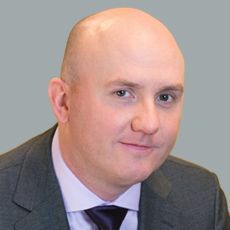 Mike holds a master’s degree in accountancy and a graduate certificate in taxation from Bentley University, and a bachelor’s degree in business administration from Merrimack College. He is licensed as a certified public accountant in Massachusetts.